Find a cheap dishwasher from Argos, Currys, Amazon and more. 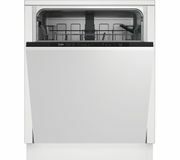 Our money experts share the latest dishwasher deals every day. From Bosch, Hotpoint, Indesit, Essentials and Beko, save money with these discounts. We scout the web such as John Lewis and ebay to find big price drops but also opportunities to get dishwashers for free (competitions and price glitches). 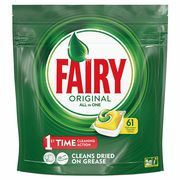 You may also be interested in how to get cheap dishwasher tablets.